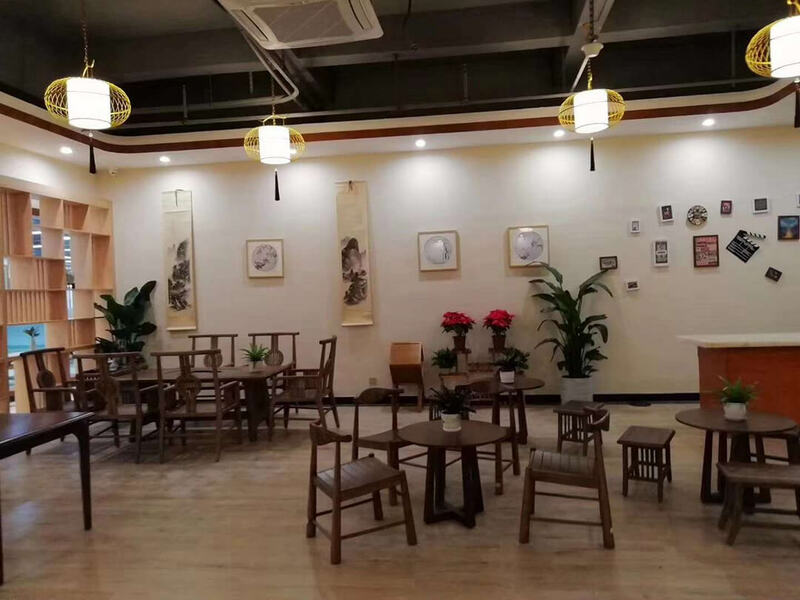 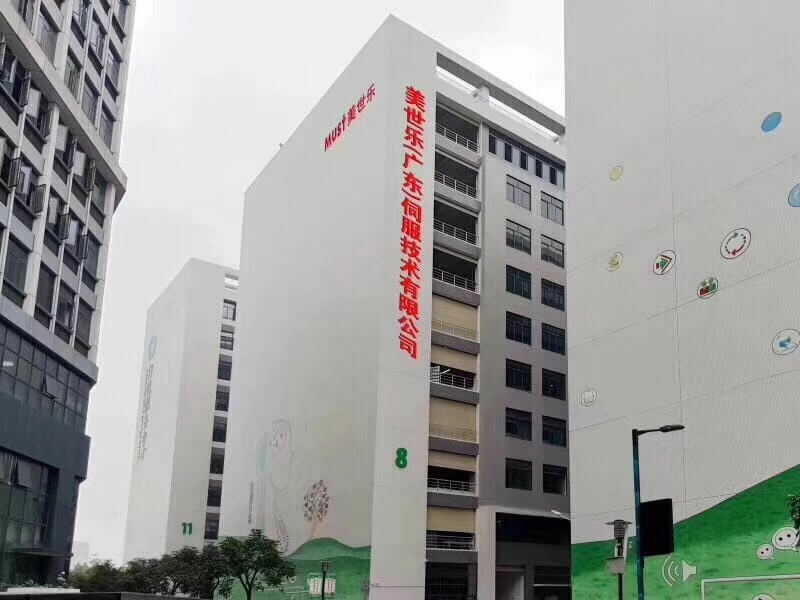 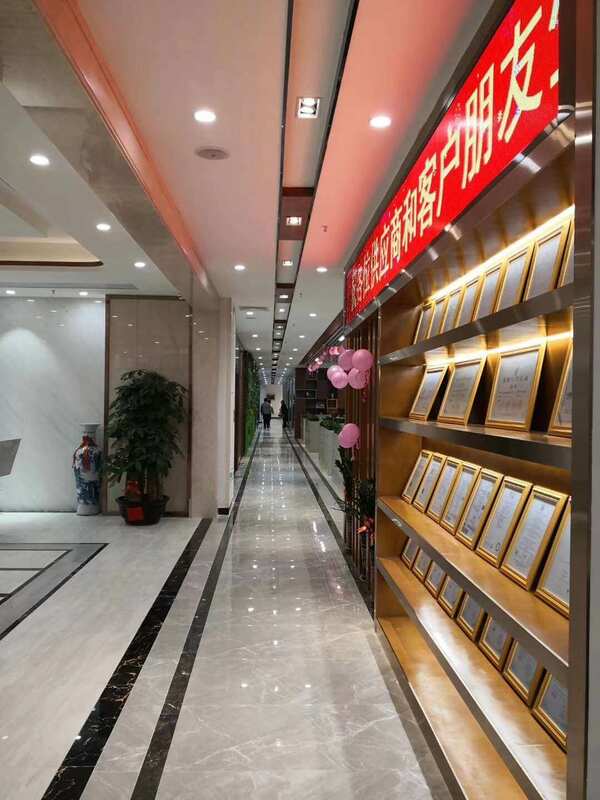 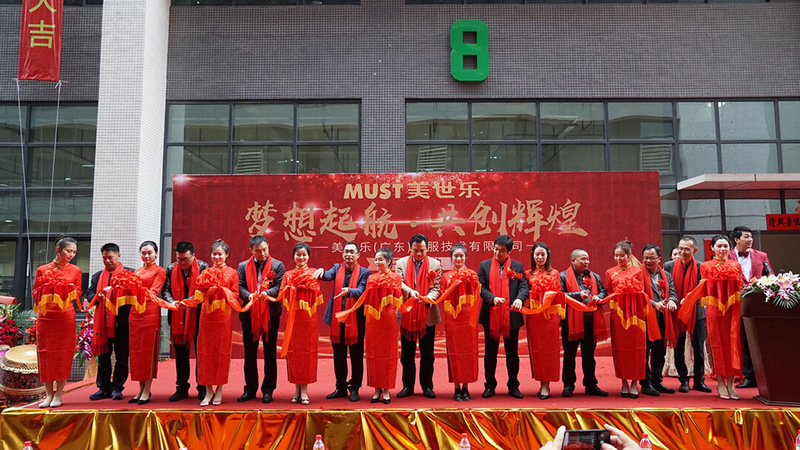 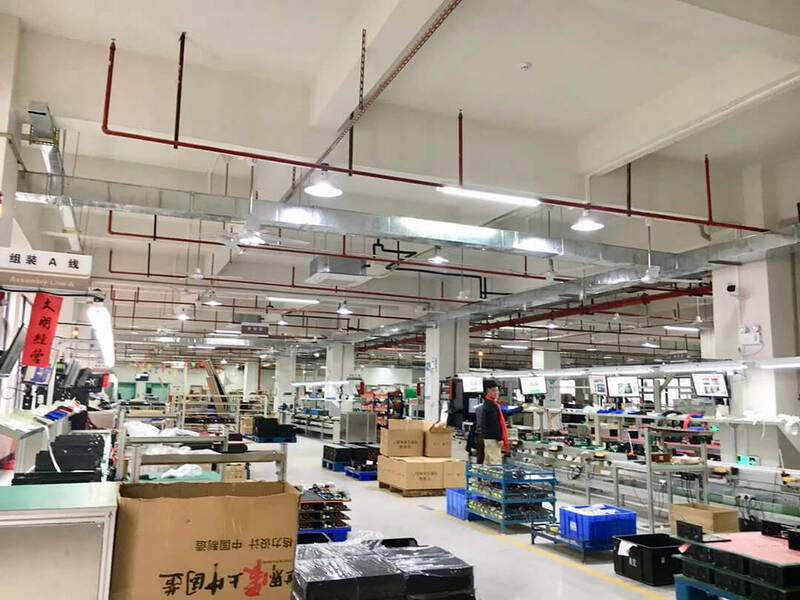 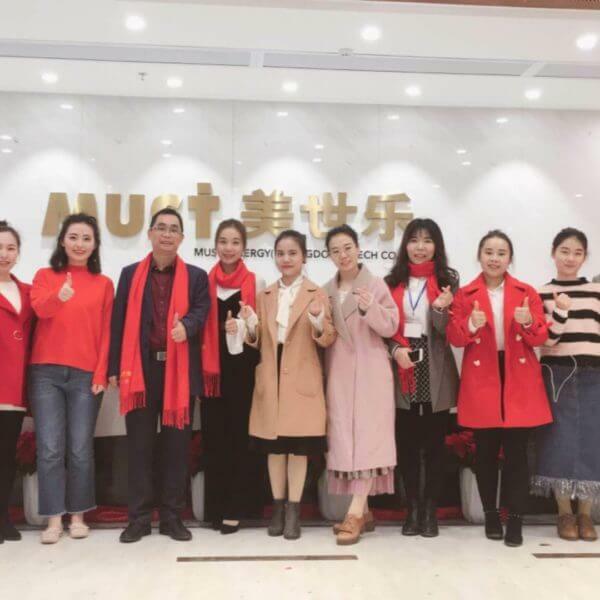 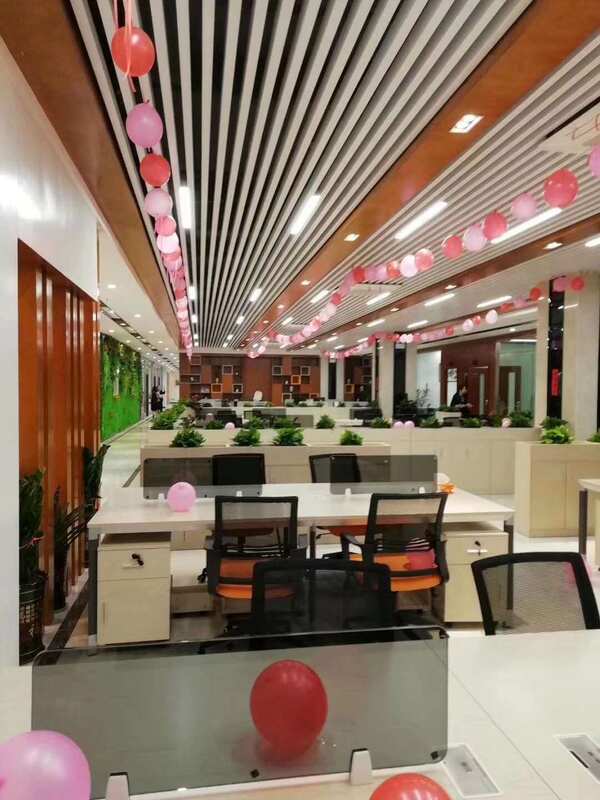 To expand the production capacity, MUST has opened a new 5 floors with over 10,000 square meters factory in Foshan city, and we held big opening ceremony in 24th December. 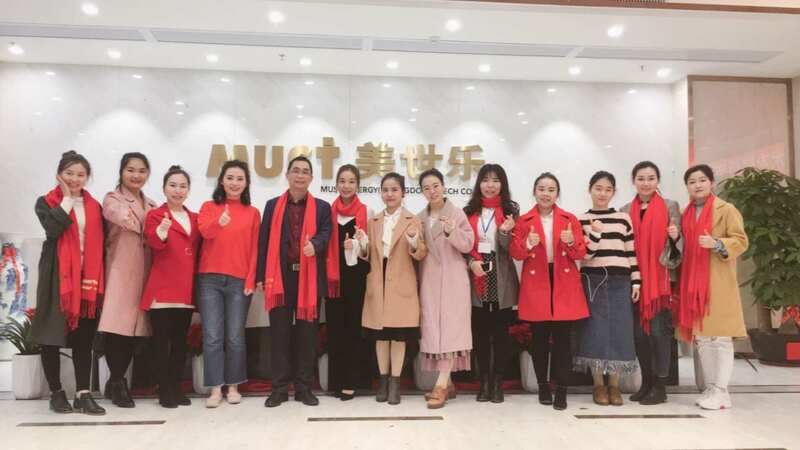 Thanks for all the clients and visitors, with your great support, MUST will become better and better. 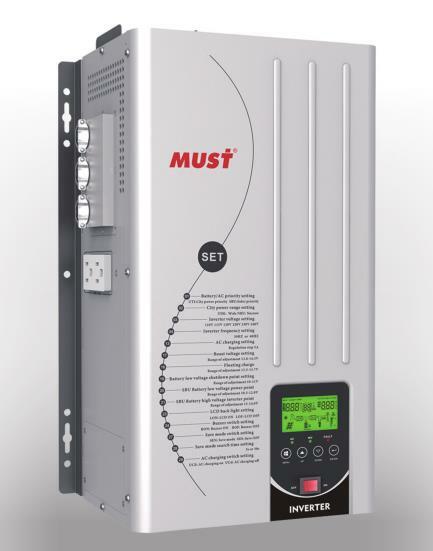 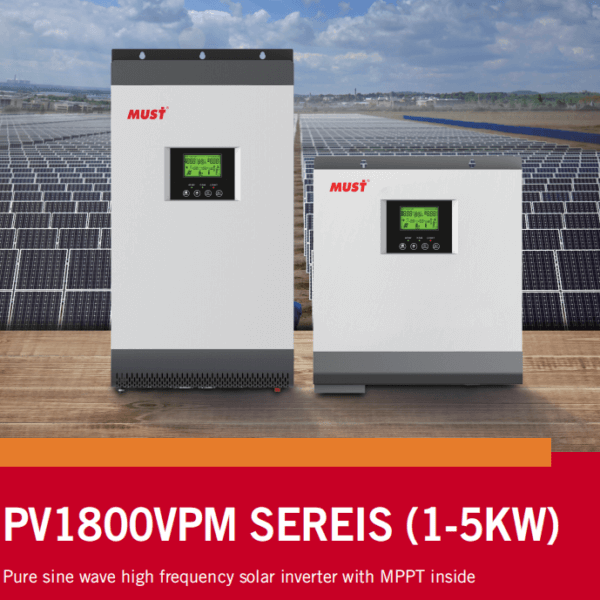 MUST-your best partner for solar energy solution.